Kentucky Beagle Rescue View other Beagles for adoption. 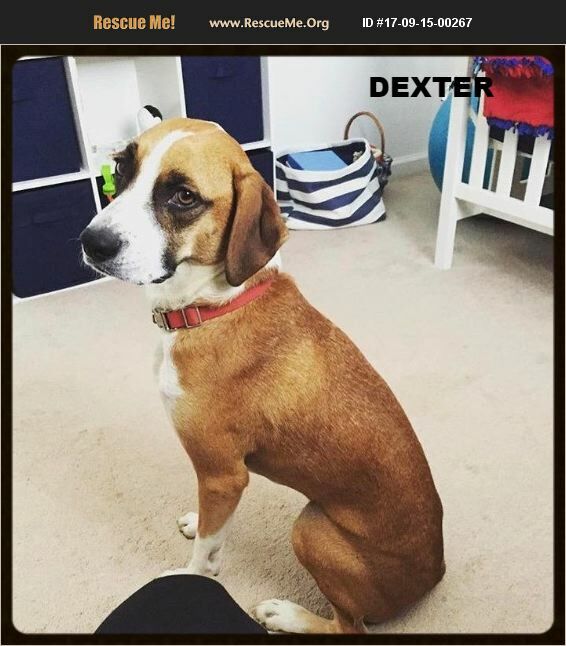 Dexter is 2 years old and great with kids and adults! He is very playful and loving. Dexter is very well behaved and listens well. He does require time for walks and to be outside. He is very smart and catches on quickly. Dexter is great with our 2 dogs and 1 year old, he is use to being in a family.